Check out the funny moment between Pokwang and cute daughter Malia. Pokwang shared a funny clip on her Instagram on Monday, August 20. In the video, Pokwang was reading an English story to her daugher Malia. 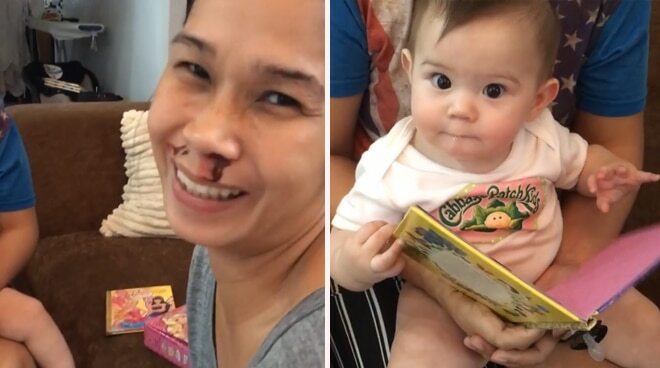 While reading the book, Pokwang's nose started "bleeding." "Ang hirap namaaannn.... teka wait eto! Kaya ko ito!!! #nosebleed hhahahaha," Pokwang wrote.